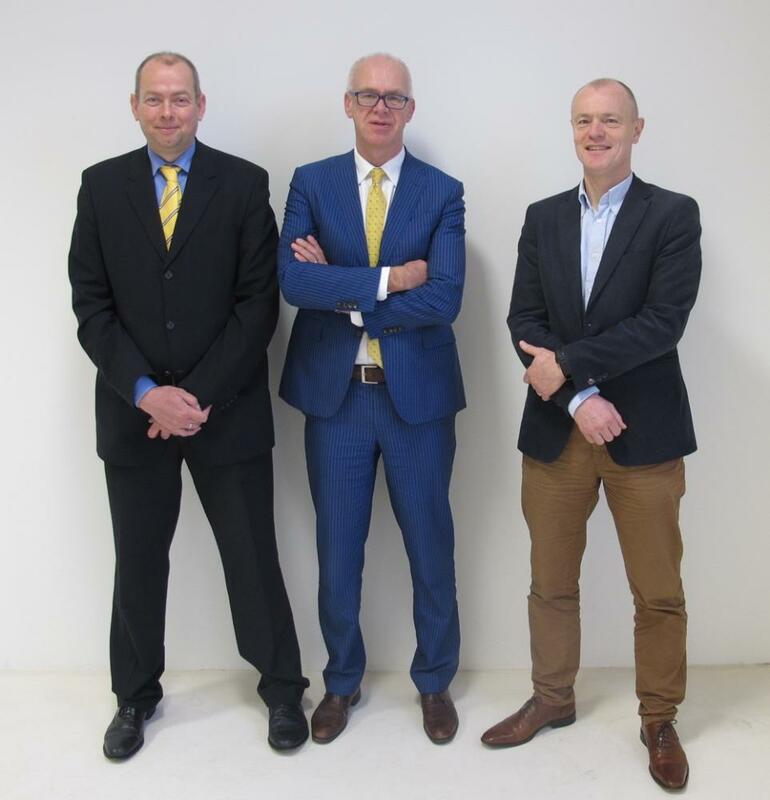 The Board of the Netherlands Heart Institute is formed by Pieter Doevendans, Dirk Jan Duncker and Jan Weijers. The Board meets weekly in the Holland Heart House. The work of the Board is overseen by the Supervisory Board consisting of representatives of the Cardiology departments of the eight university medical centres in the Netherlands. The Supervisory Board meets twice a year to approve the annual accounts, the budget and the plan of action for the next year.